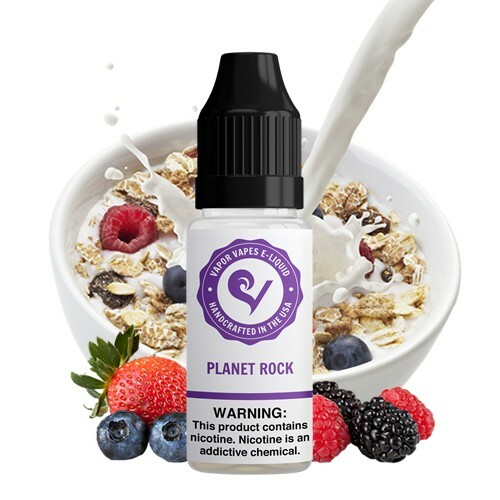 Planet Rock E-Juice is the premium taste of a delicious berry cereal. Built around a creamy milk base, Planet Rock uses a sweet berry mix of blueberries, strawberries and raspberries. 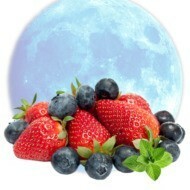 On the first draw, you’ll taste the sweet berries, as the lush creaminess follows on the exhale. 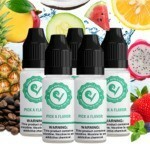 Enjoy an out of this world taste with Planet Rock E-Juice. Pros: I love fruit cereal flavors for my vape and this is very good! To me, it has an aftertaste like Fruity Pebbles and milk. Cons: It's not the best I've had (sorry guys, Spool is my fav fruit cereal liquid), but this is damn close! Final Thoughts: Get this flavor if you enjoy fruity cereal in milk! I think it'll be even better when I'm off nic completely. Your shipping is a lifesaver for APO folks! 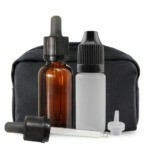 My bottle was: 30ml plastic, extra flavor, 0.3 nic. Pros: Great flavor. Love at first taste. Final Thoughts: One of the best on the market! 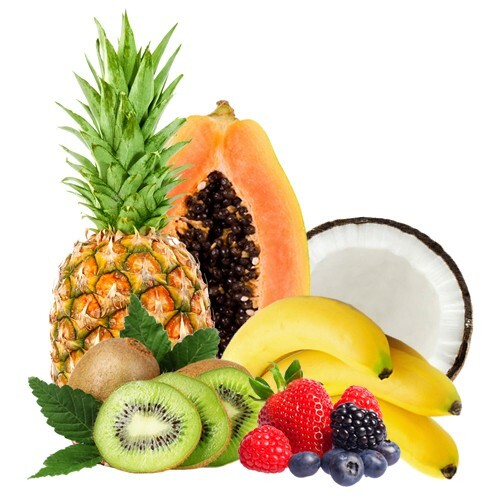 Final Thoughts: So efkin good! Pros: Instantly became one of my goto flavors. 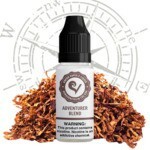 Great berries and cream note on inhale and a sweet cereal flavor on exhale (think Cap'n Crunch with crunch berries) . Flavor stays on the tongue and that's a good thing! 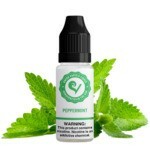 Great value as well with a 30ml bottle. Nobody else is doing this!